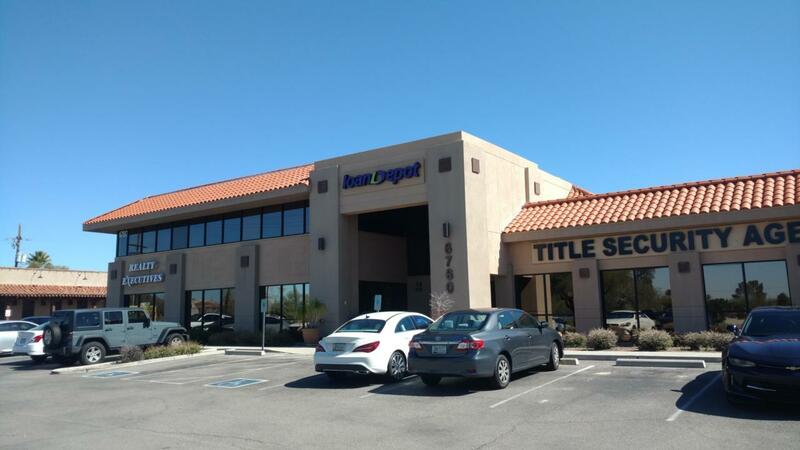 100% occupied Class A Office Building located between Orange Grove and Ina Rd on the Oracle Road Corridor. Well Maintained, CCR Protected, and offered at a 7.6% CAP Rate. This building has a superlative tenant mix creating a one stop shop for all residential real estate brokerage, loan and title service needs.